Dec. 4, 2018, Commissioner Mary Lou Berger presented a proclamation declaring January 2019 as Three Kings Month in Palm Beach County. 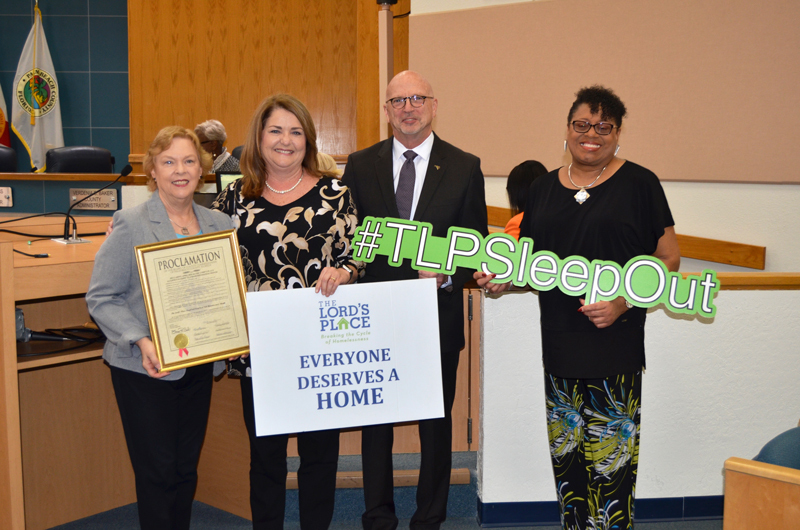 Oct. 2, 2018, Commissioner Mary Lou Berger presented a proclamation declaring October 2018 as Guardianship Month in Palm Beach County. Oct. 2, 2018, Commissioner Mary Lou Berger presented a proclamation declaring Oct. 7-14, 2018 as National 4-H Week in Palm Beach County. May 1, 2018, Commissioner Berger presented a proclamation declaring May 2018 as Arts and Culture Month in Palm Beach County. May 1, 2018, Commissioner Berger presented a proclamation declaring May 6-12, 2018 as National Travel and Tourism Week in Palm Beach County. On April 10, 2018, Commissioner Berger presented a proclamation declaring April 2018 as Florida water Professionals Month in Palm Beach County. 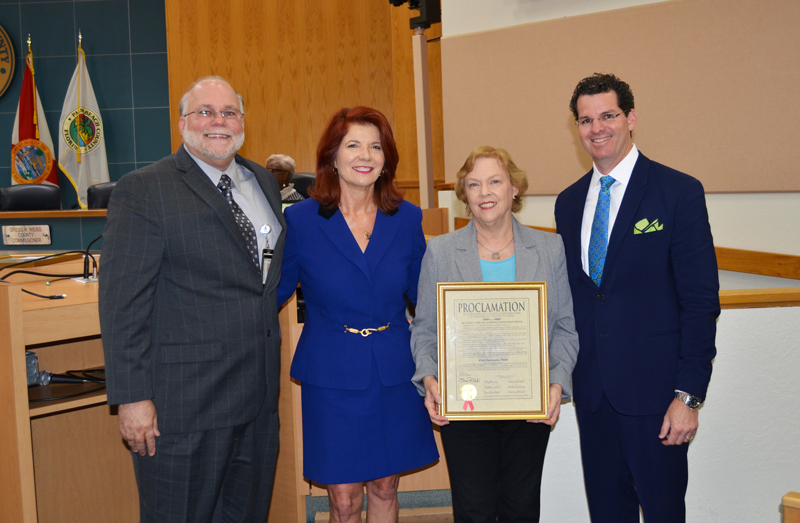 On April 10, 2018, Commissioner Berger presented a proclamation declaring April 2018 as Fair Housing Month in Palm Beach County. On October 3, 2017, Commissioner Berger presented a proclamation declaring October 2017 as Guardianship Fraud Awareness Month in Palm Beach County.